Now your probably thinking thats not even possible but i can assure you that it is, and it WILL happen. The site in question at the moment fairly new to the scene but has big plans and those big plans include you. Their aim with there game is to pay you to play. Now i bet your thinking this is never ever going to happen games are about to make cash not give it to the players. But thats were your wrong. They are going to actually pay you to play, and no not some small amount per hour etc that you play for but eventually mean that your job can be playing on the game. Okay i will admit when i first heard this news i was very wary of what was being said and proposed however after talking with the owner and the other members on the site i am sure this will go ahead and work. In a nutshell they are going to pay the top 3 people of different things money month after month. So that you have an incentive to work to the top and be the best and get paid for it. The categories that are proposed are... top referral gainers, top donators, highest level gains, highest stat gains, most time online. Now the money they are hoping to be giving out is 4 figure sums however unfortunatly at the moment they will only be 3 figures untill the game grows and more people hear about it. But still i would play for a 3 figure sum of money in my back pocket just for playing a game that i really enjoy being on. great news everyone new rpg site staight of the production lines hits the public... with force. Less than 48 hours since public release and marketing the site ha reached over 200 members and growing at a phenomenal rate and just wont stop. Based around hatred for each other this site boasts loads of features to keep its players amused and on the site rather than needing to play 2 or 3 other rpg's. Also managed to scavenge from the depths of the internet a nice little promotional code for you to get $1000 for your character when you startup.  Hopefully you wont miss this great site and come back when its too late to become the top player.